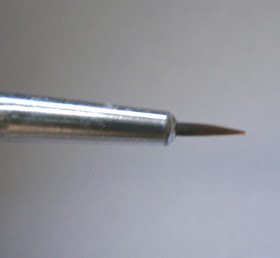 Step 3: Using the same brush and acrylic paint, put a small amount of acrylic paint on your brush, using a light flicking motion work your way out from the centre of the feather, this will also allow any excess paint to blend into the 'stem' of the feather rather than clogging up the design. Be gentle and repeat this for all of your lines. 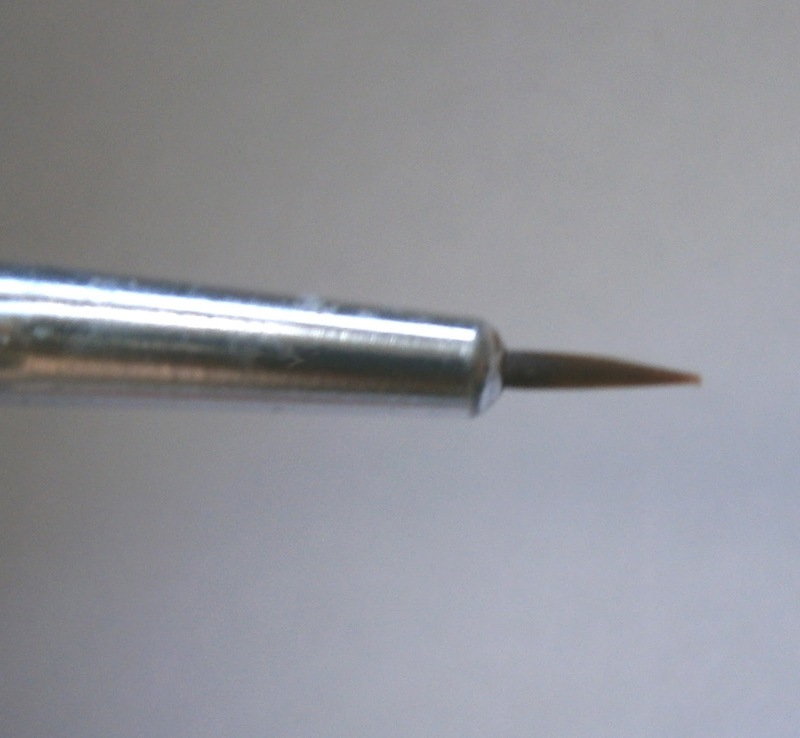 Step 4: Clean up using an old paintbrush and acetone and then apply your topcoat, I used Seche Vite. Thanks! 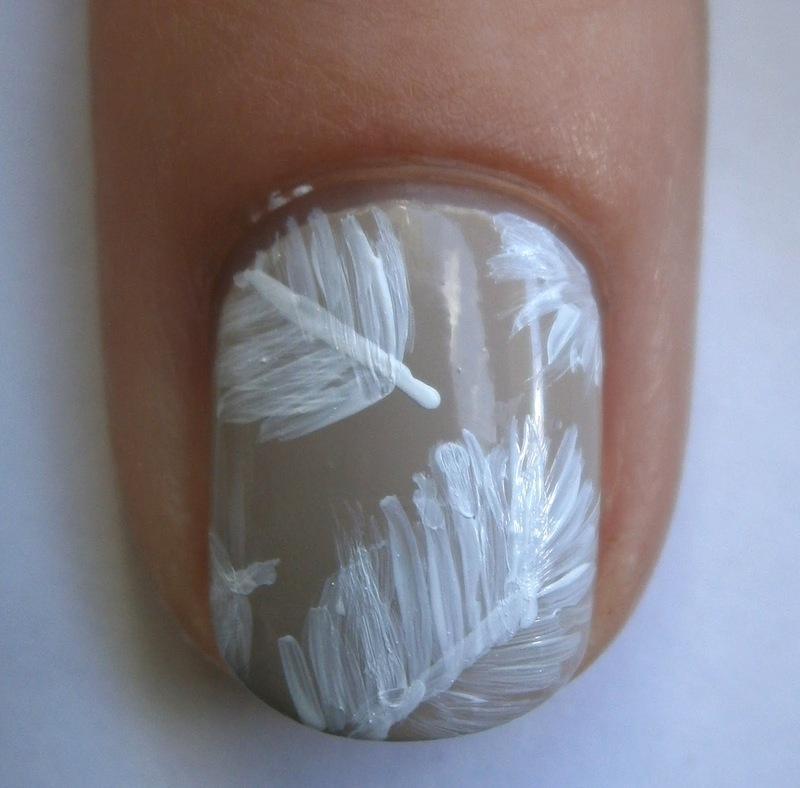 I will be trying this! 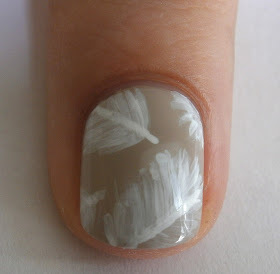 Why do you use acrylic?